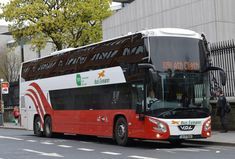 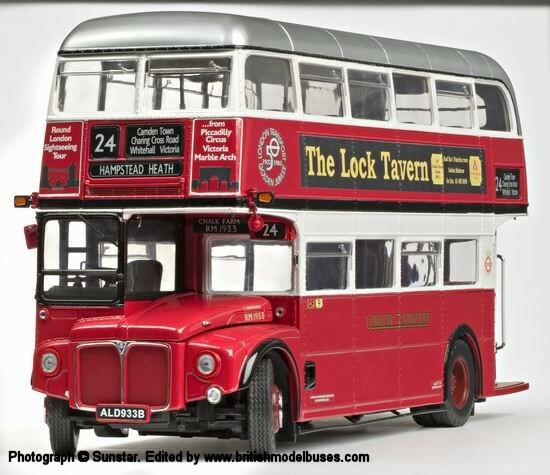 Find this Pin and more on bus by johanwagenaar64. 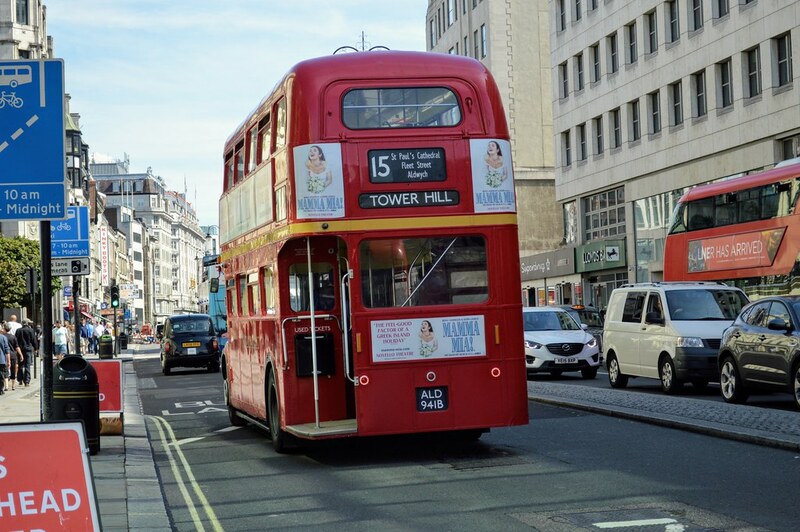 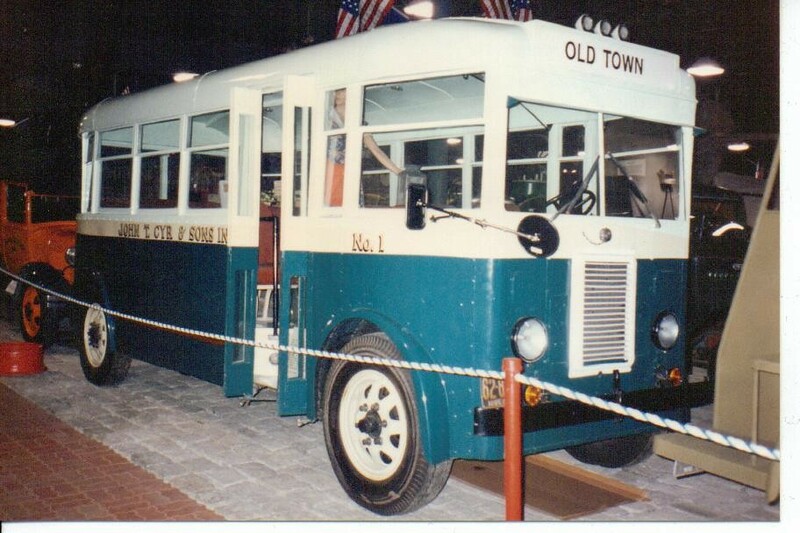 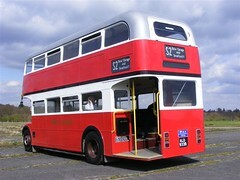 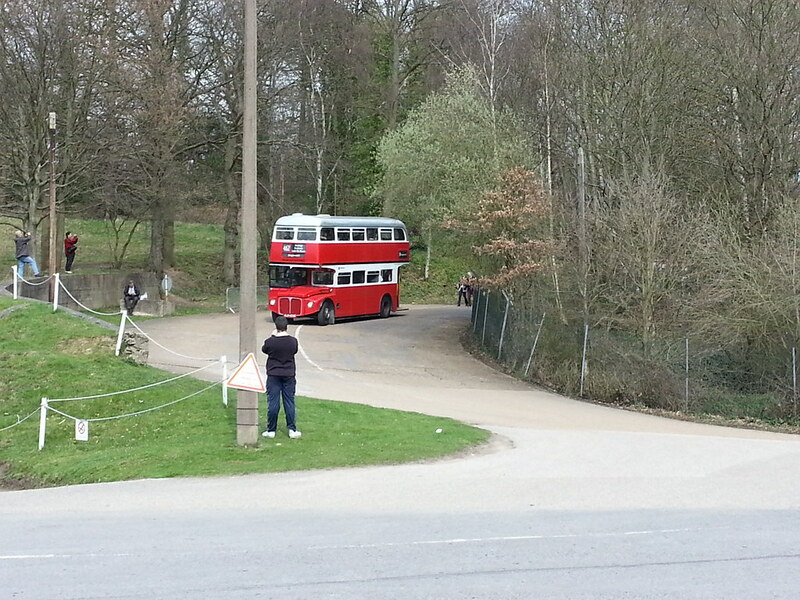 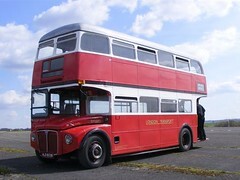 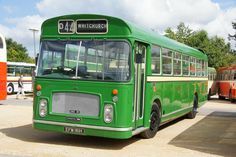 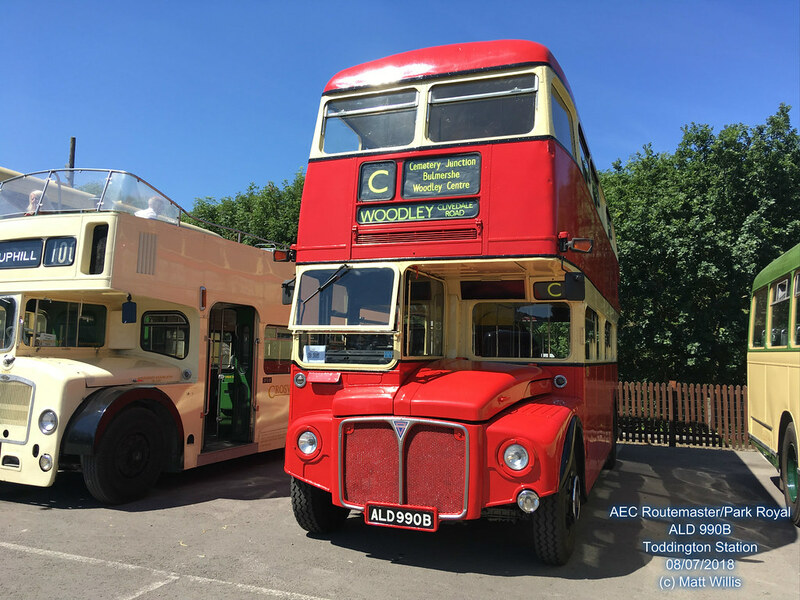 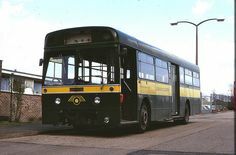 RM1933 (ALD 933B) on Heritage Route 15. 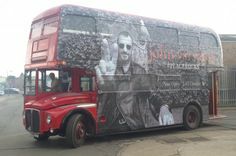 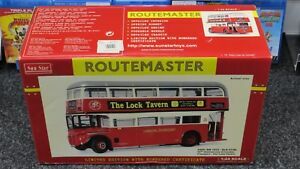 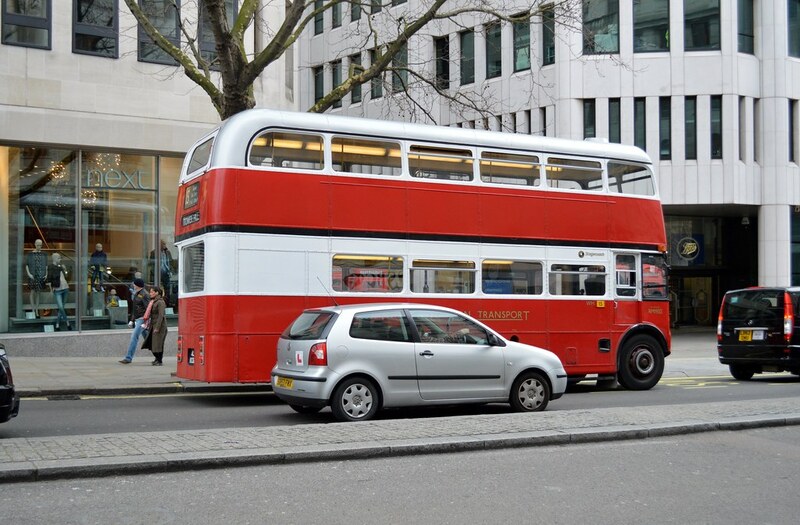 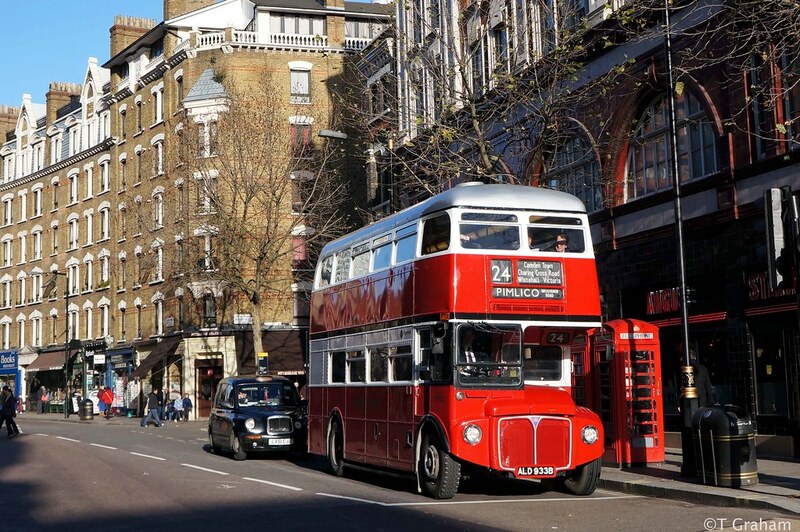 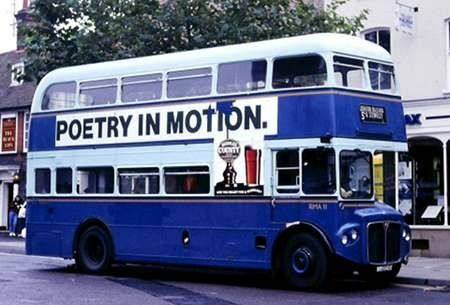 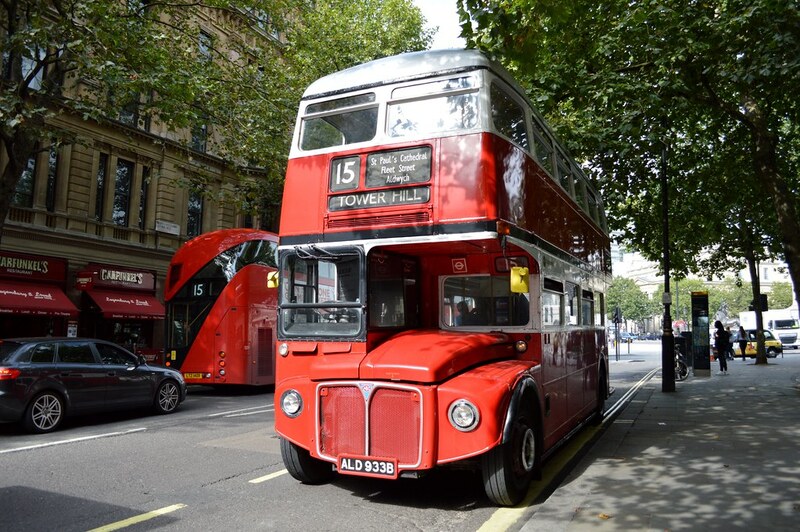 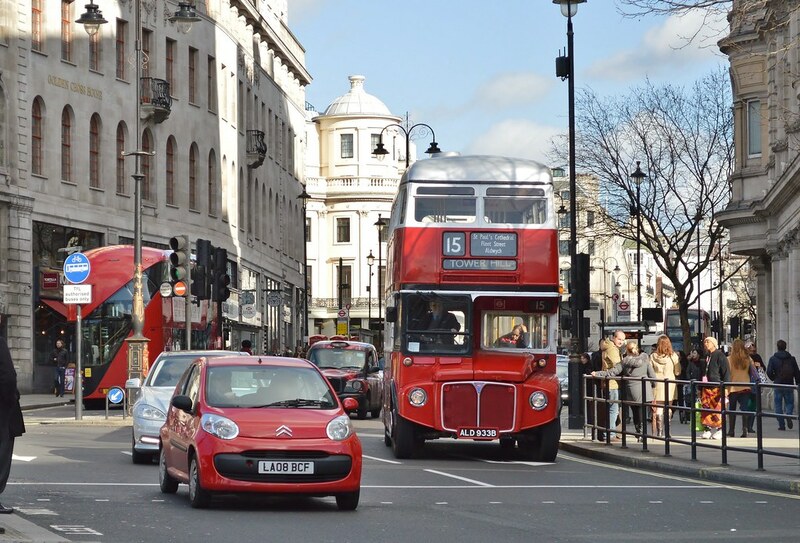 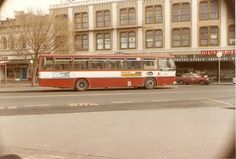 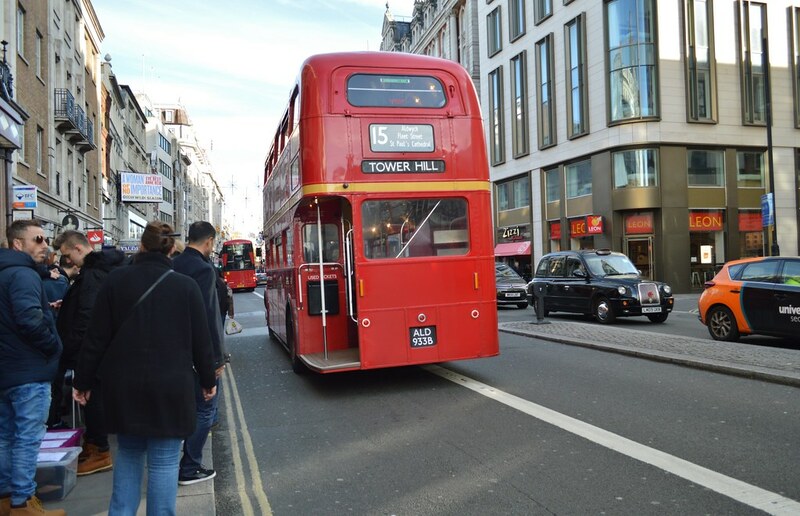 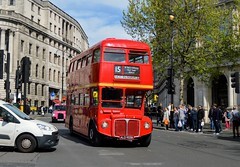 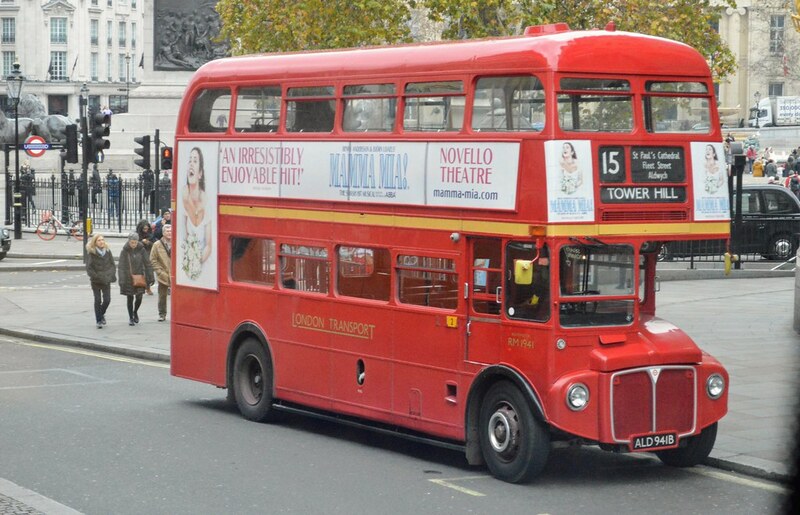 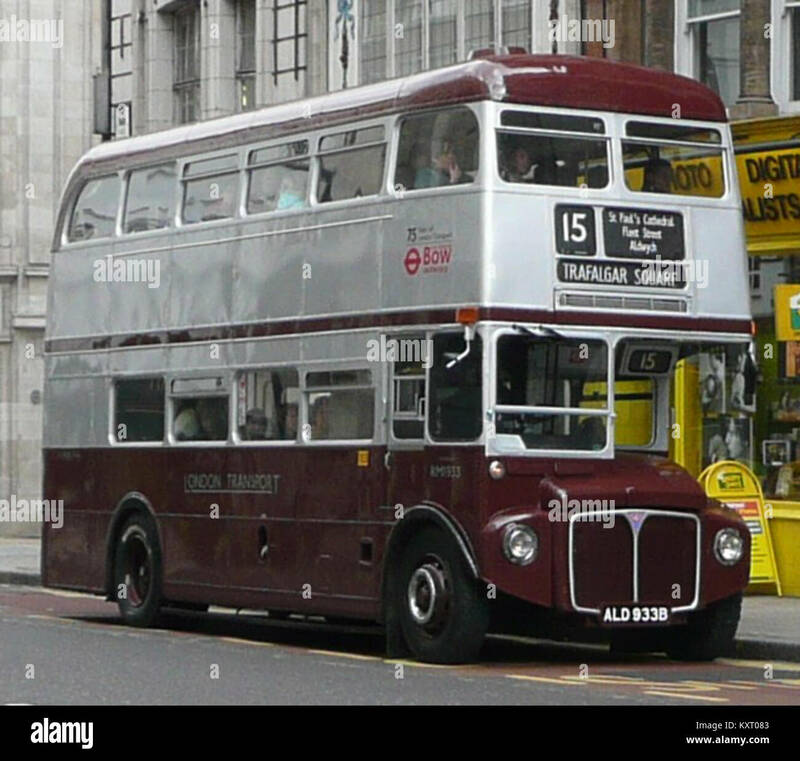 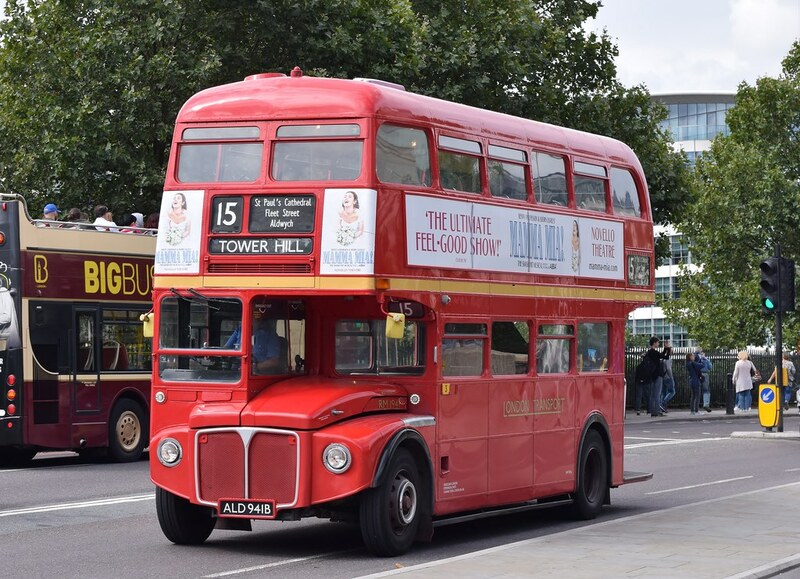 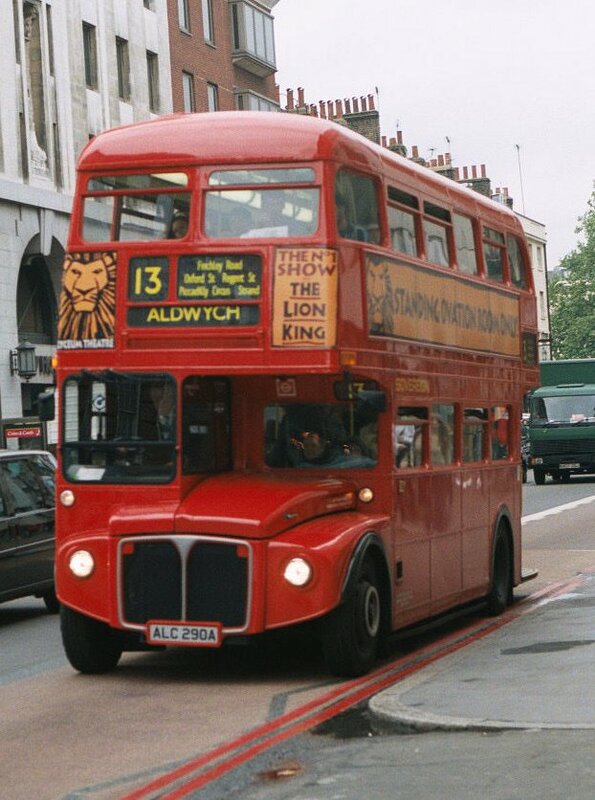 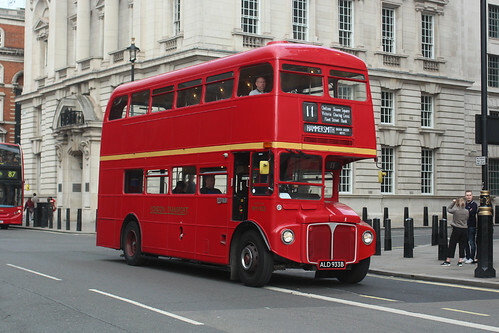 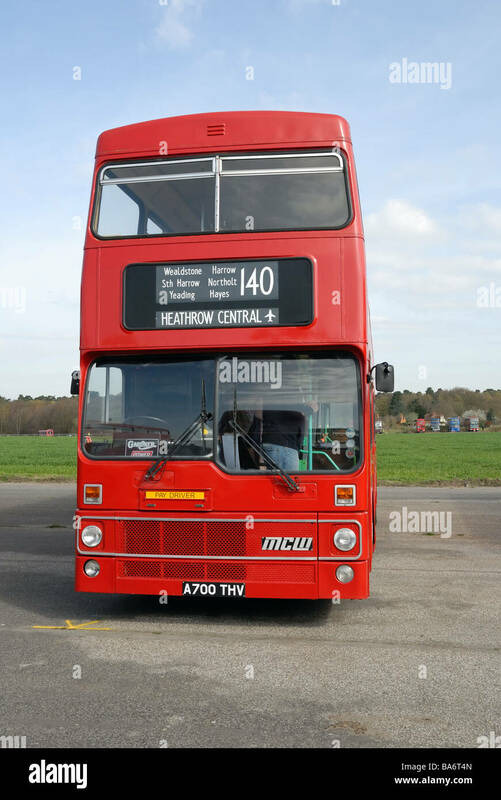 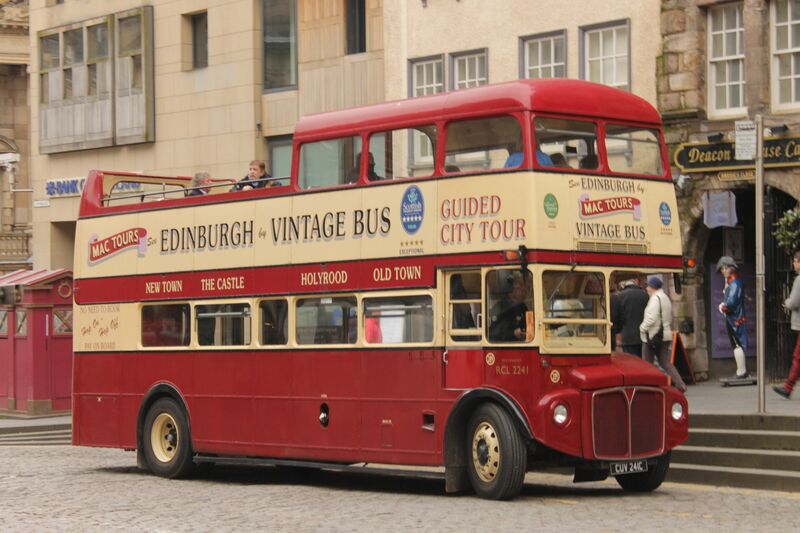 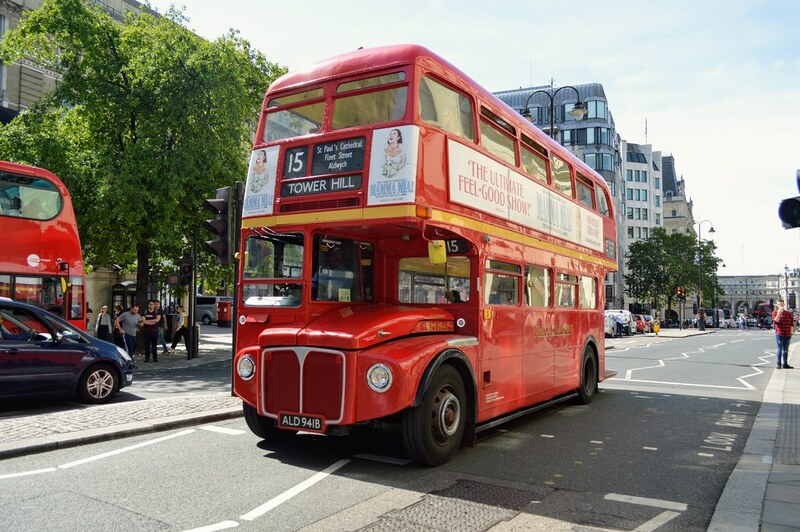 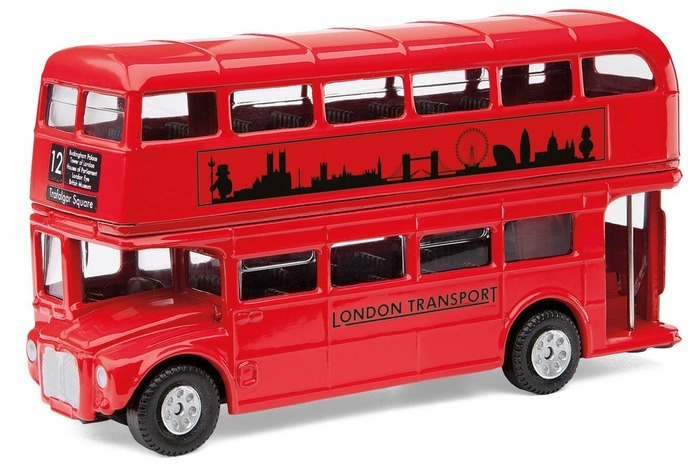 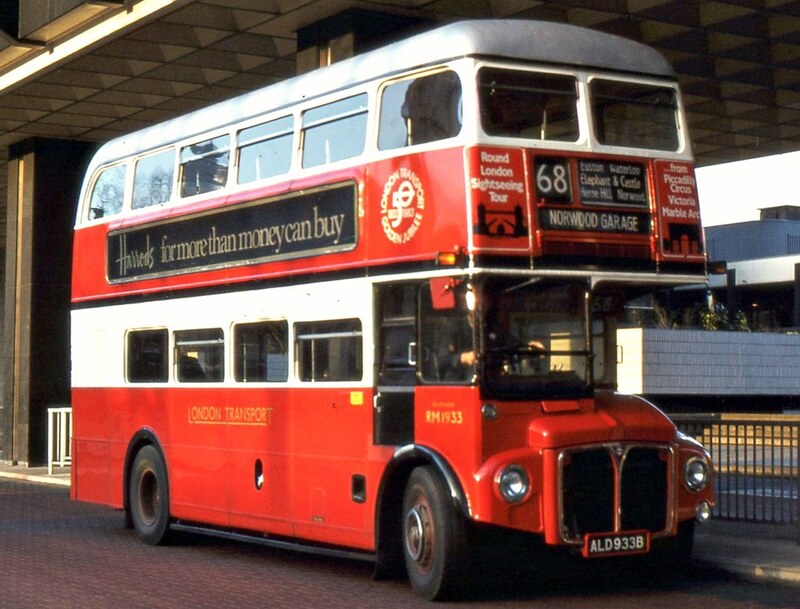 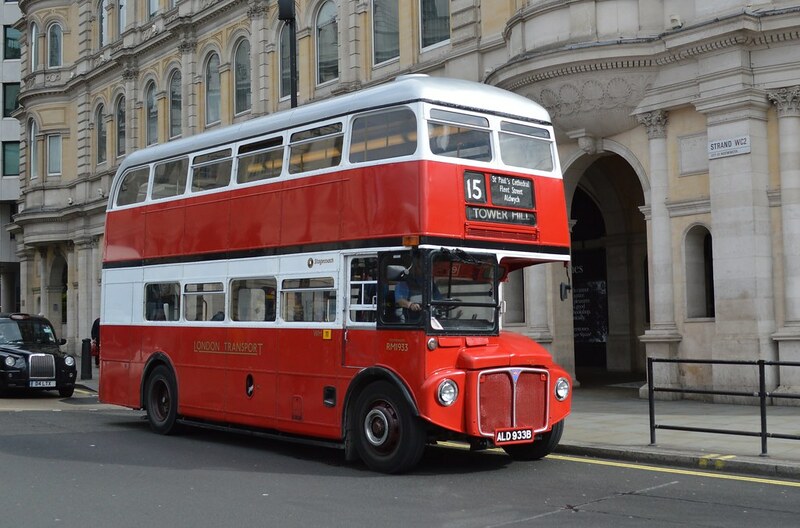 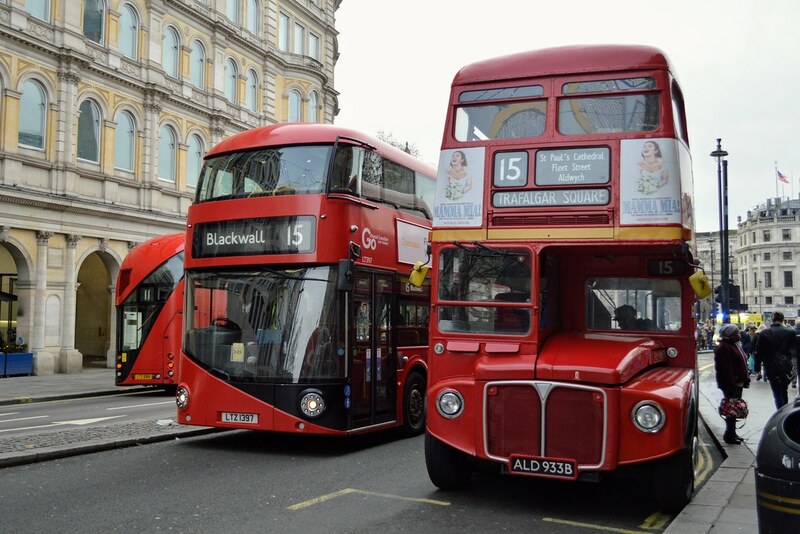 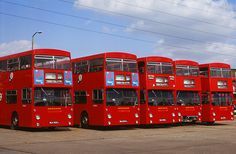 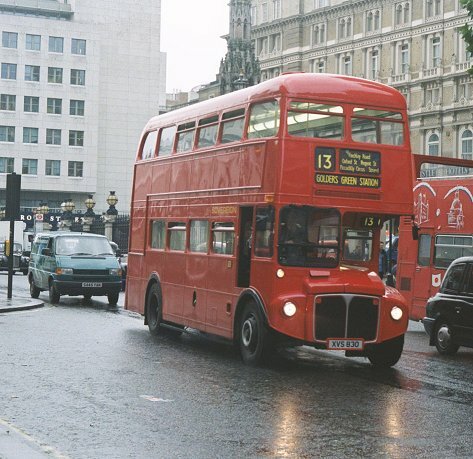 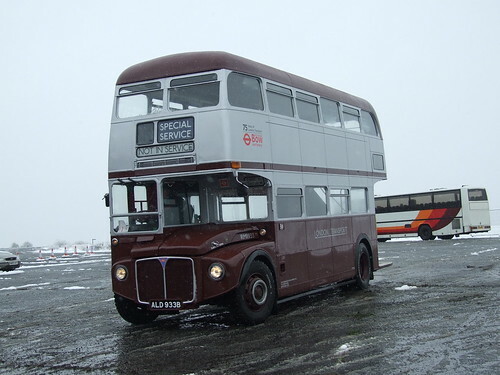 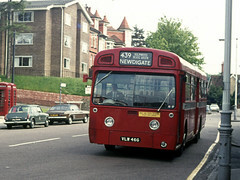 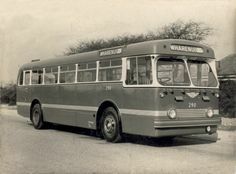 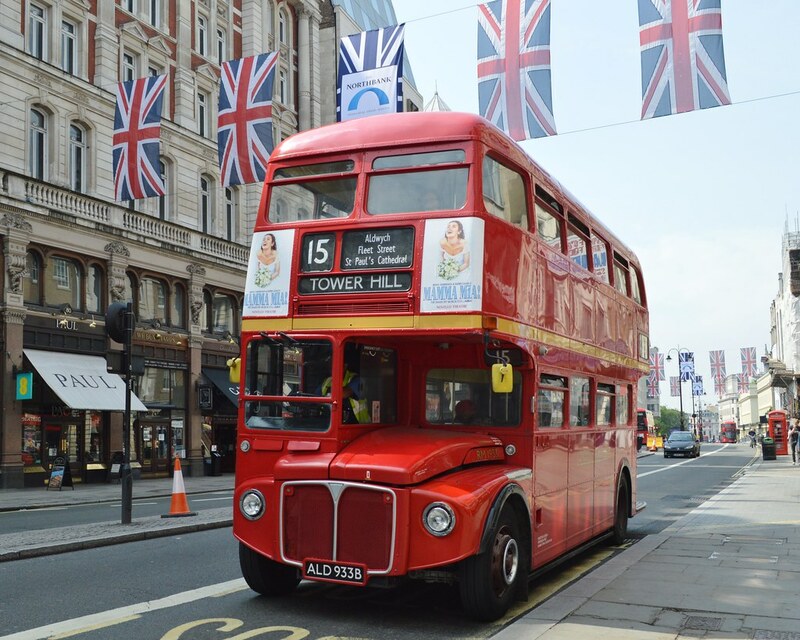 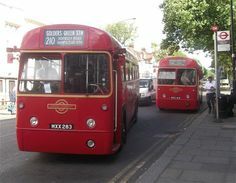 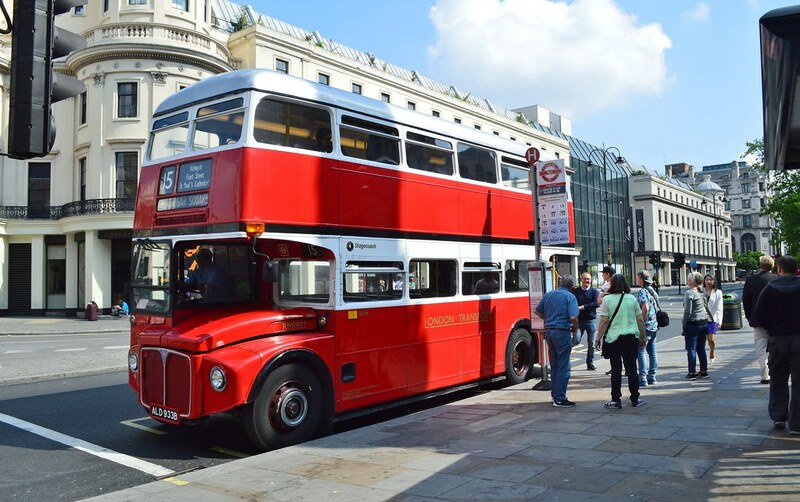 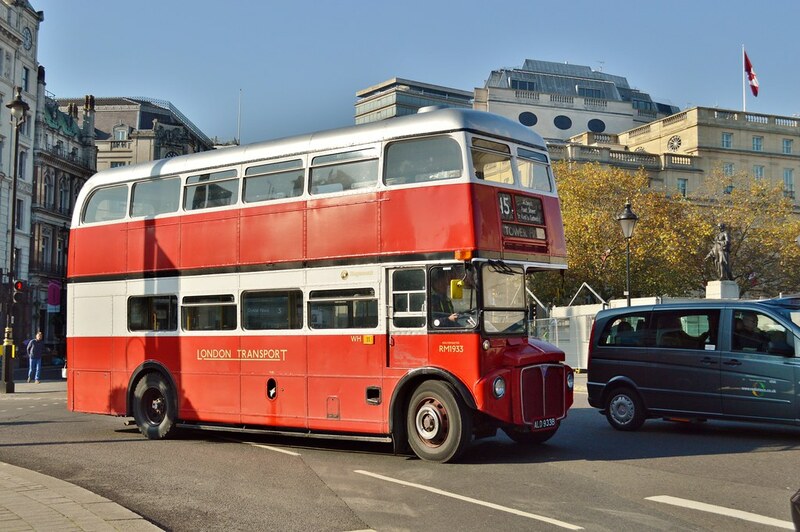 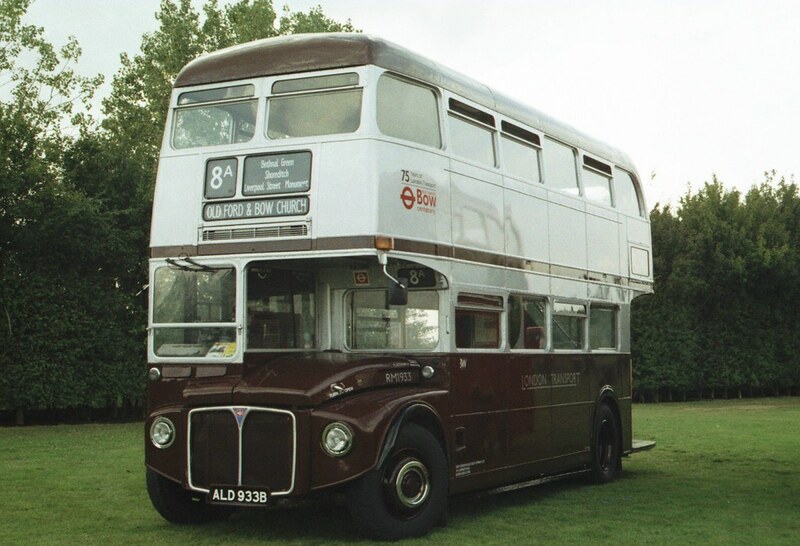 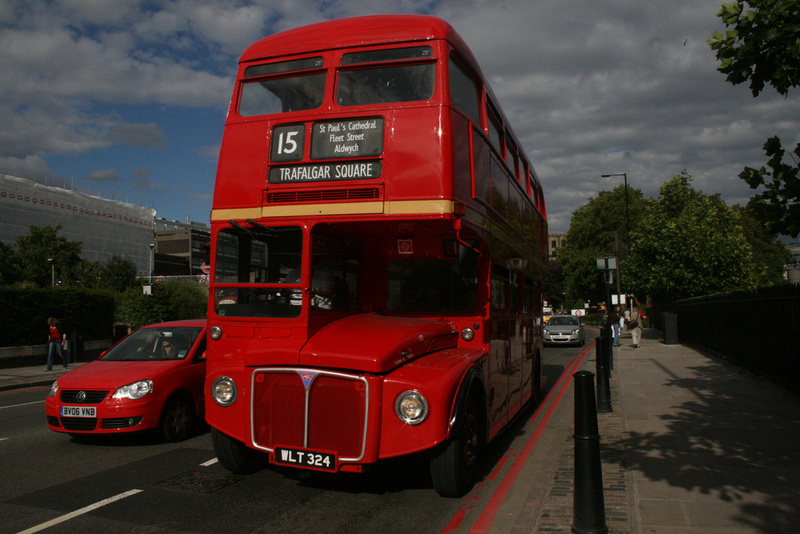 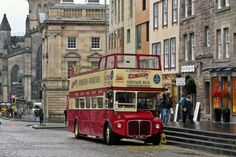 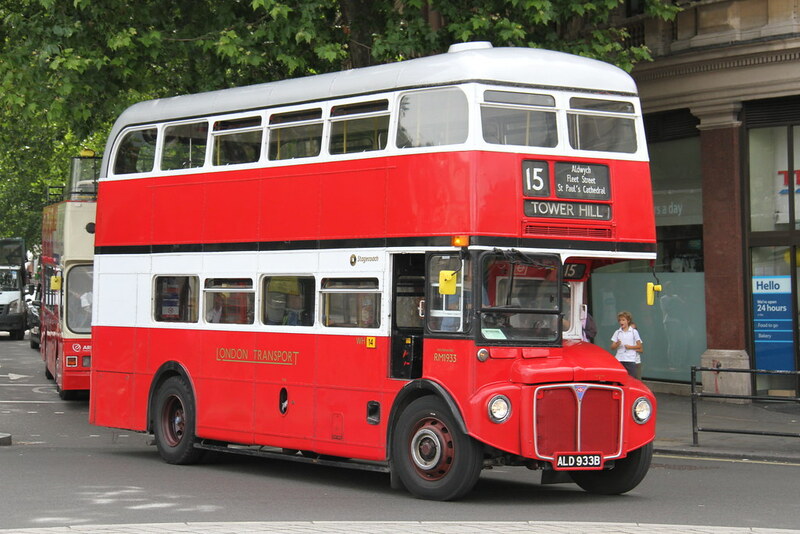 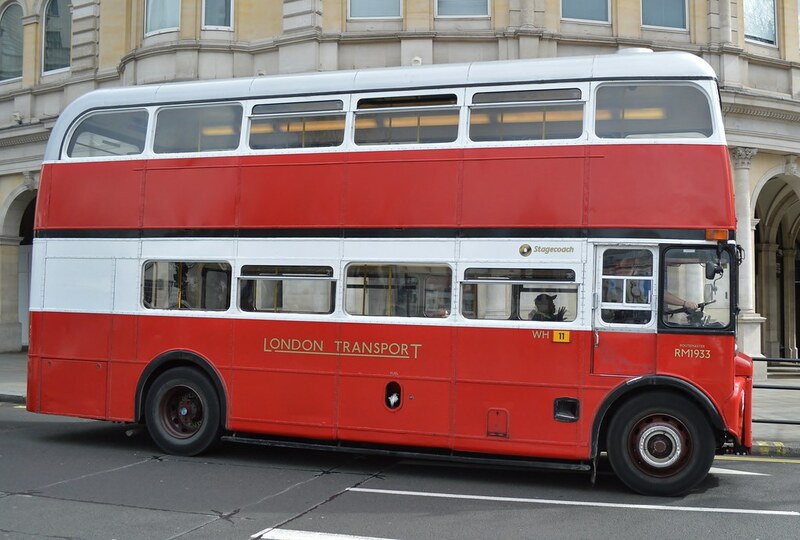 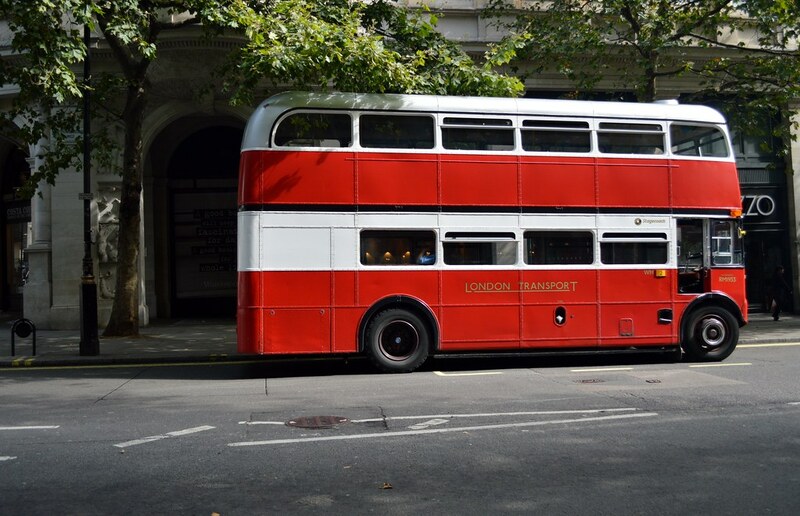 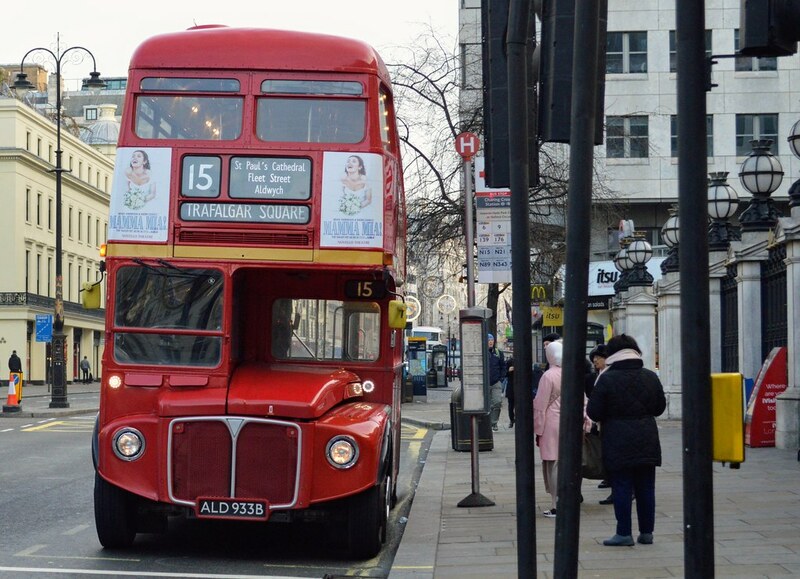 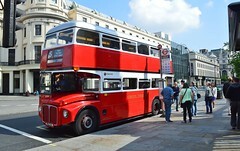 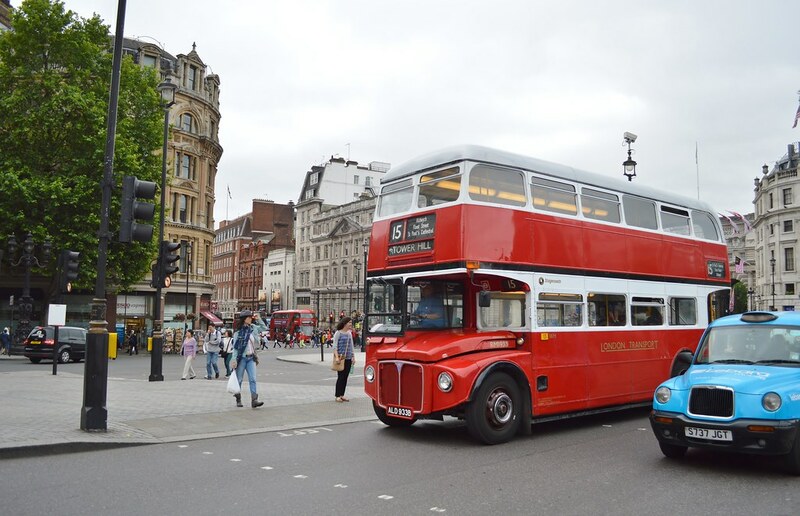 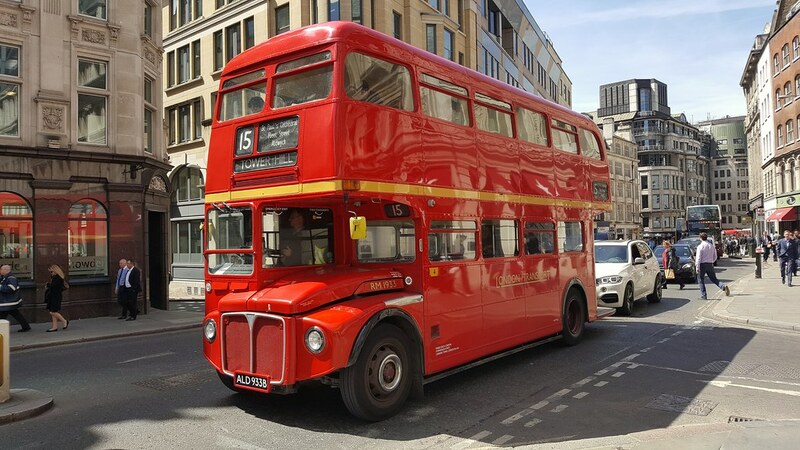 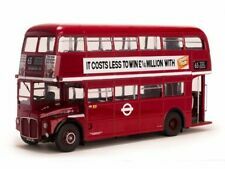 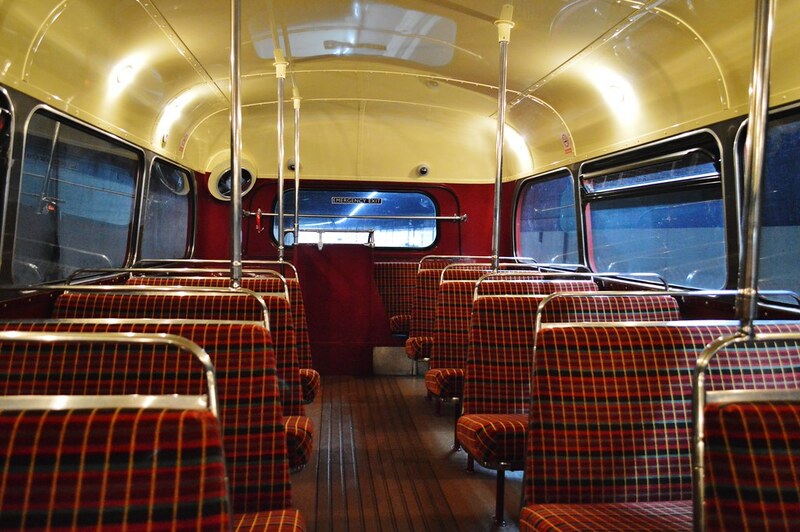 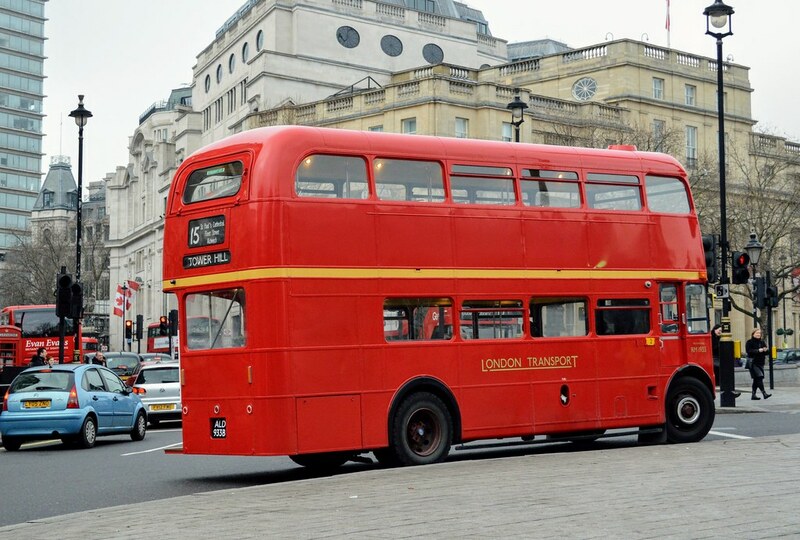 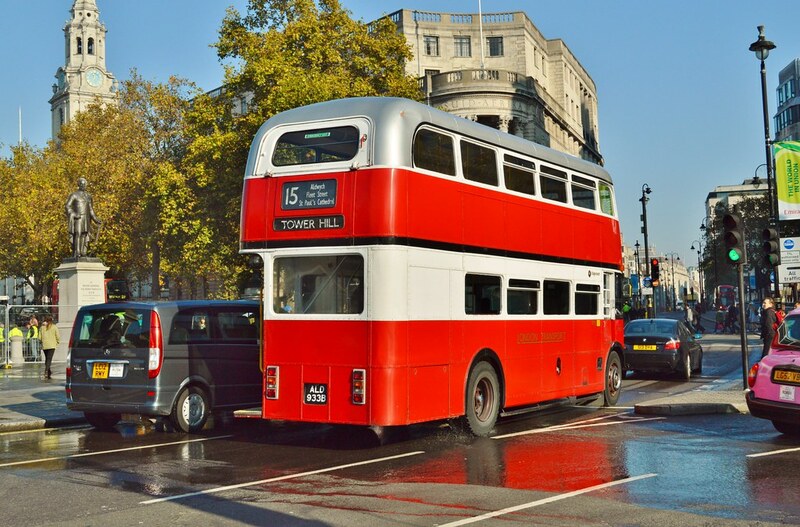 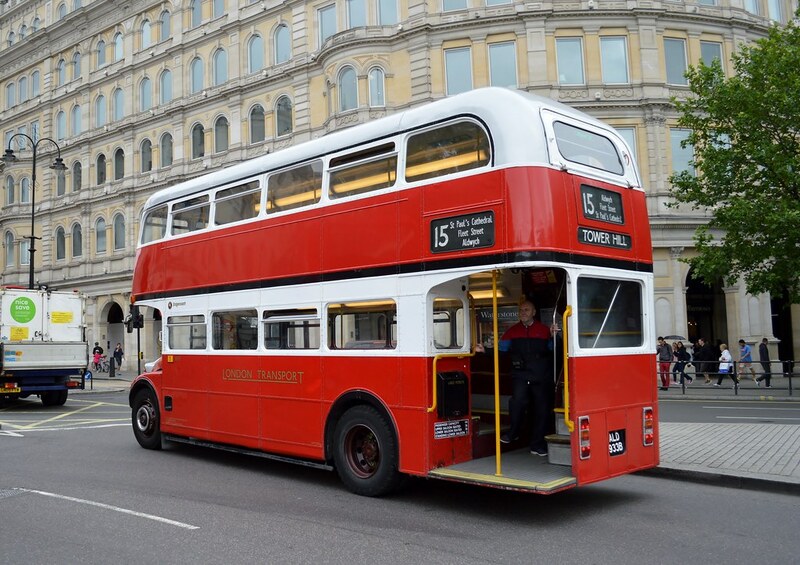 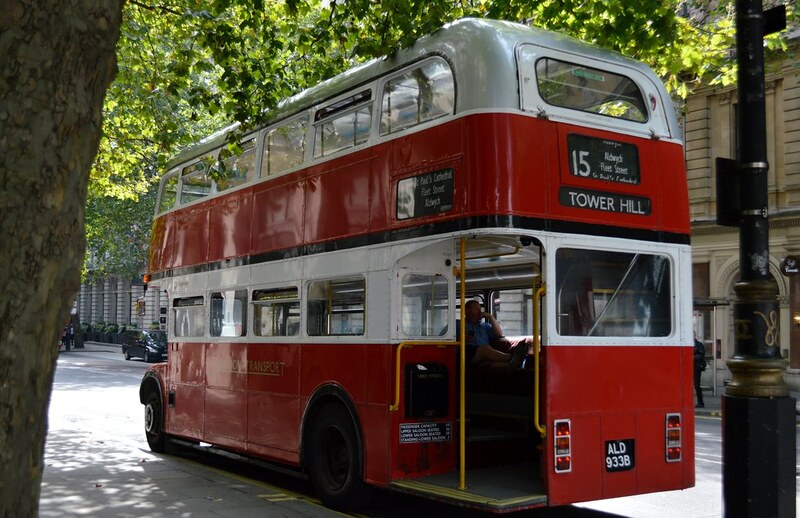 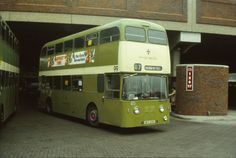 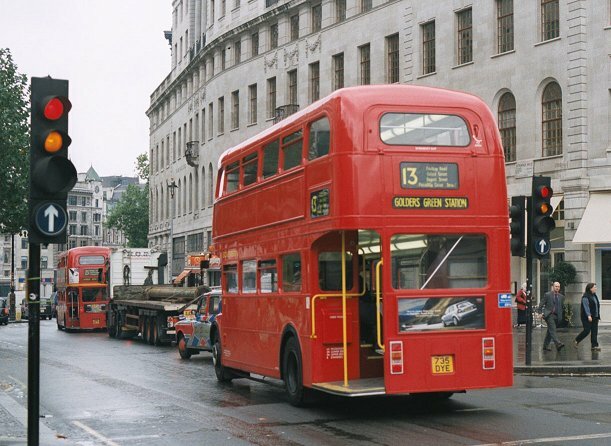 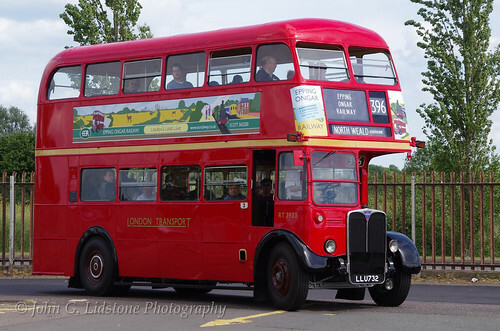 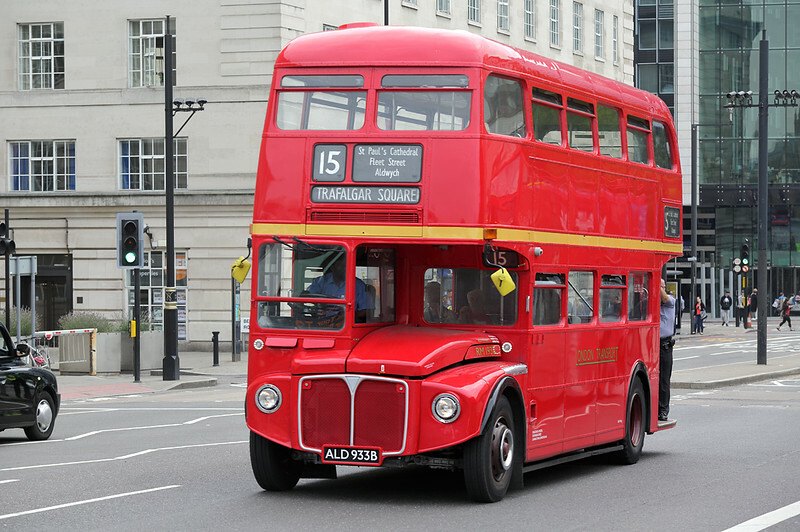 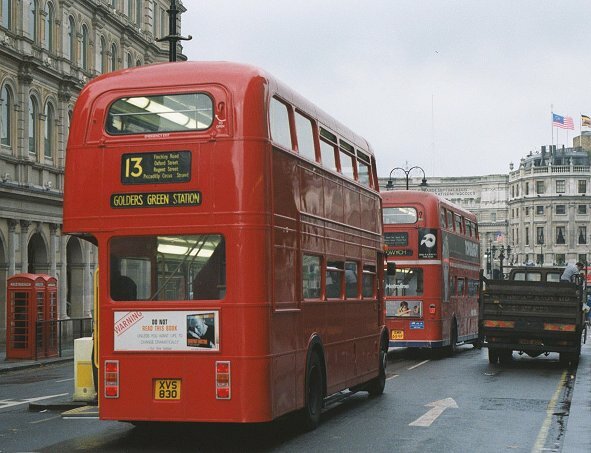 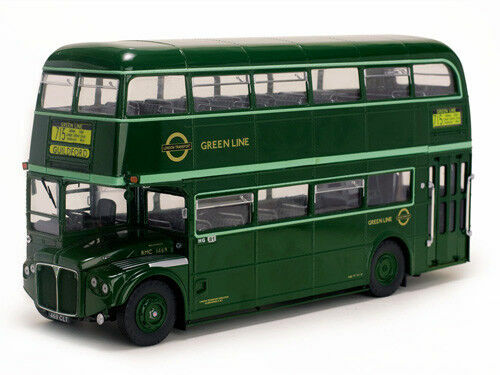 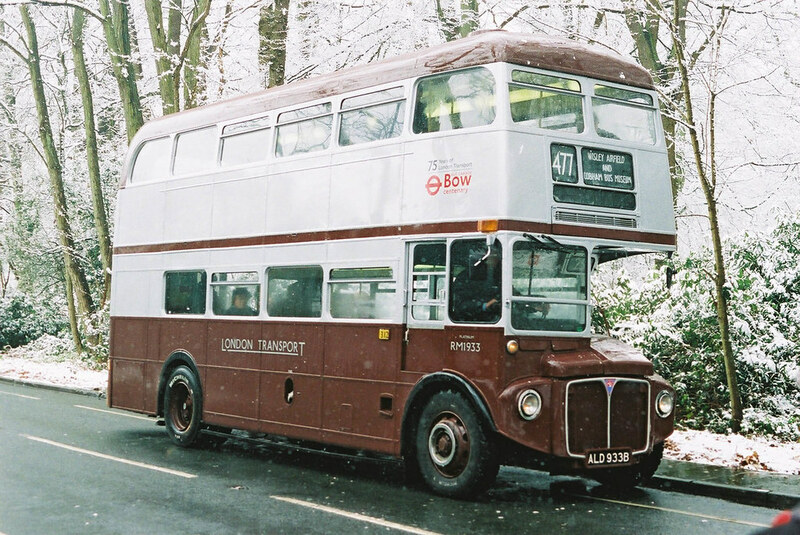 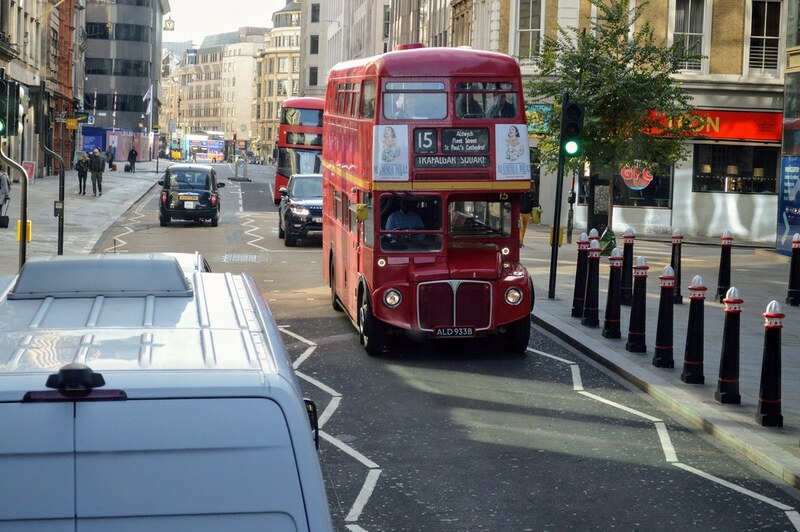 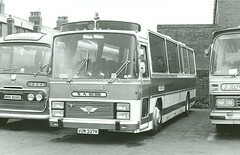 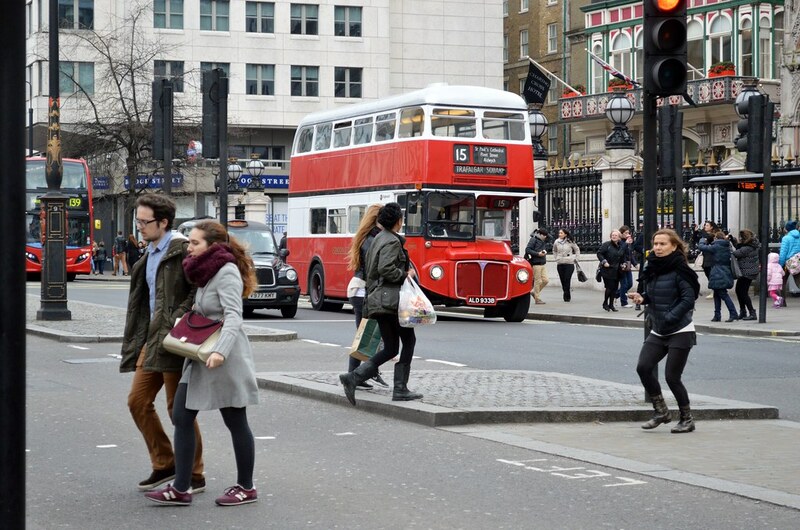 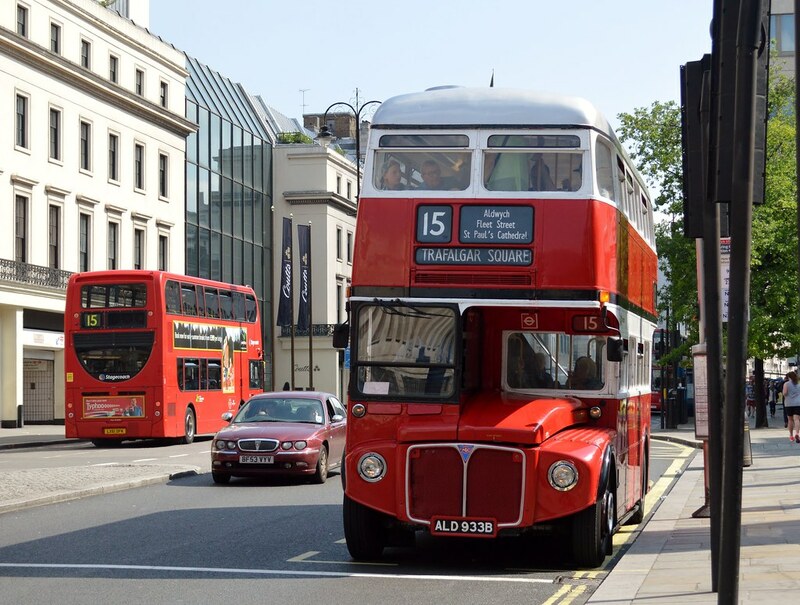 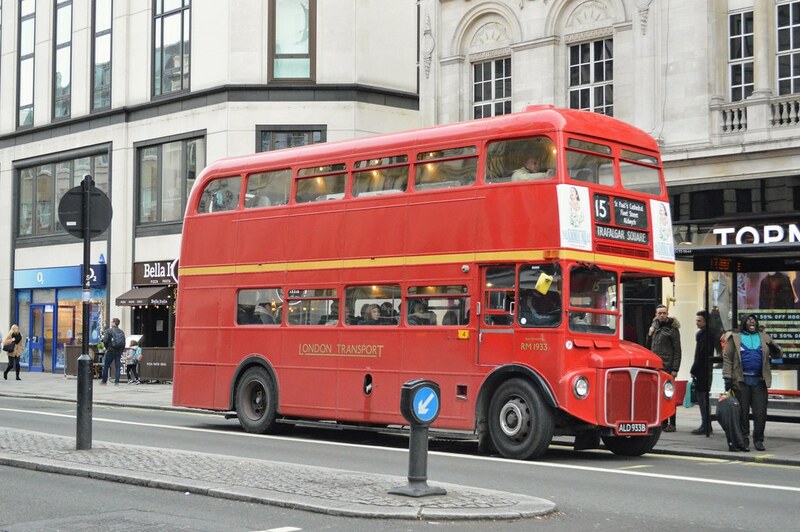 New to London in 1964 until 1986 when it moved to Kelvin Scottish, and then Stagecoach in 1987. 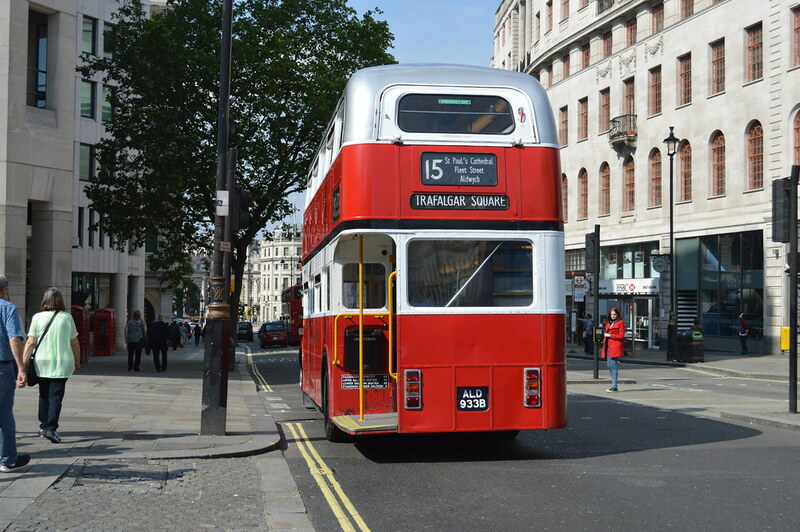 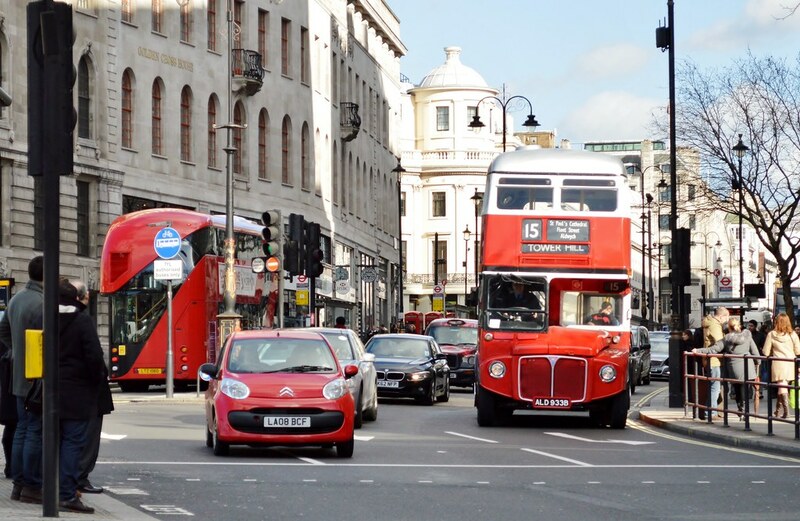 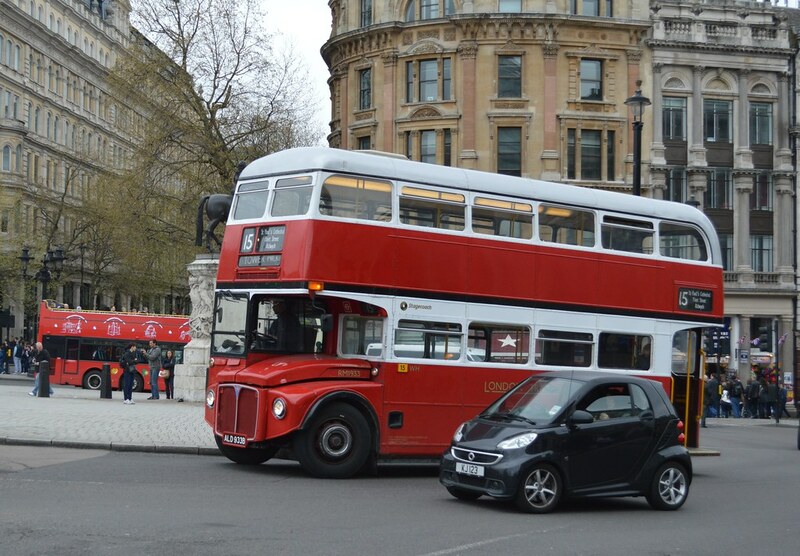 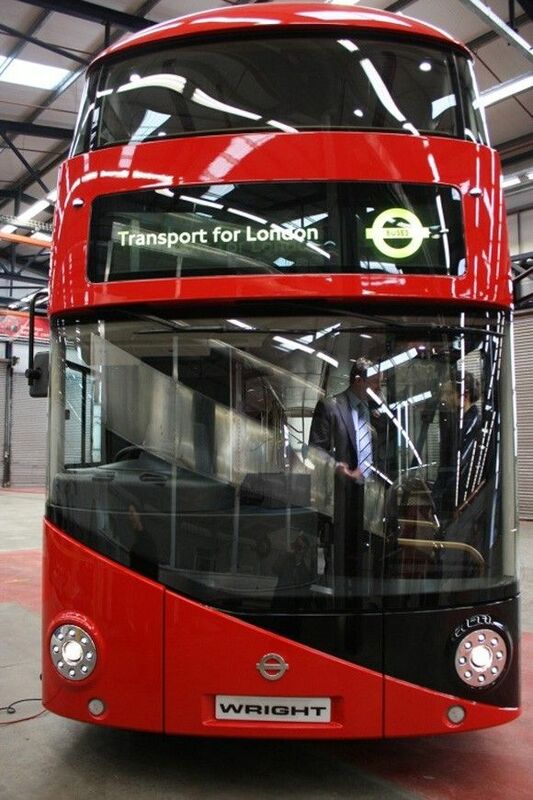 London Transport . 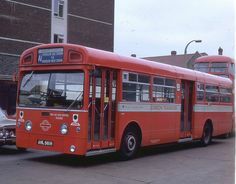 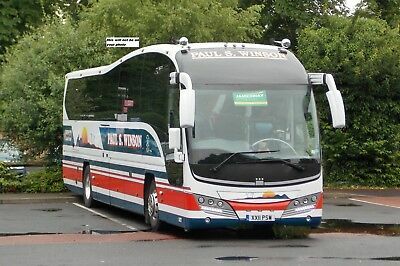 MBS561 AML461H . 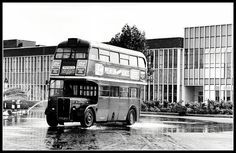 Hounslow Bus Garage . 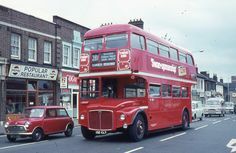 July-1970 . 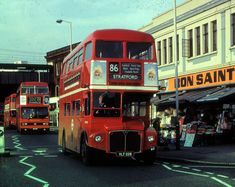 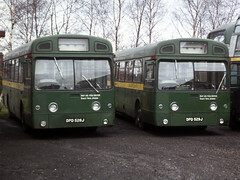 RM1968 (ALD 968B) on Heritage Route 15. 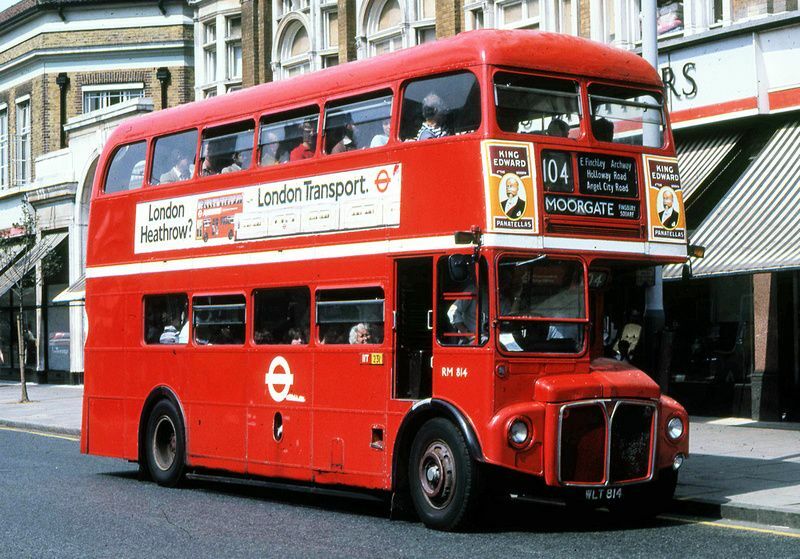 New to London in 1964. 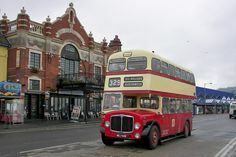 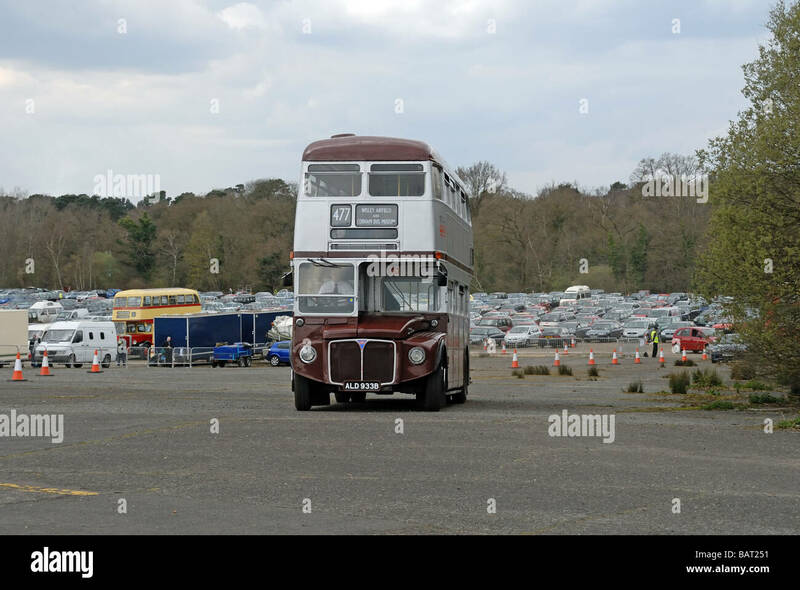 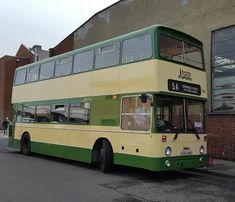 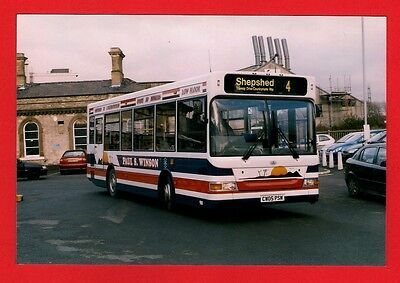 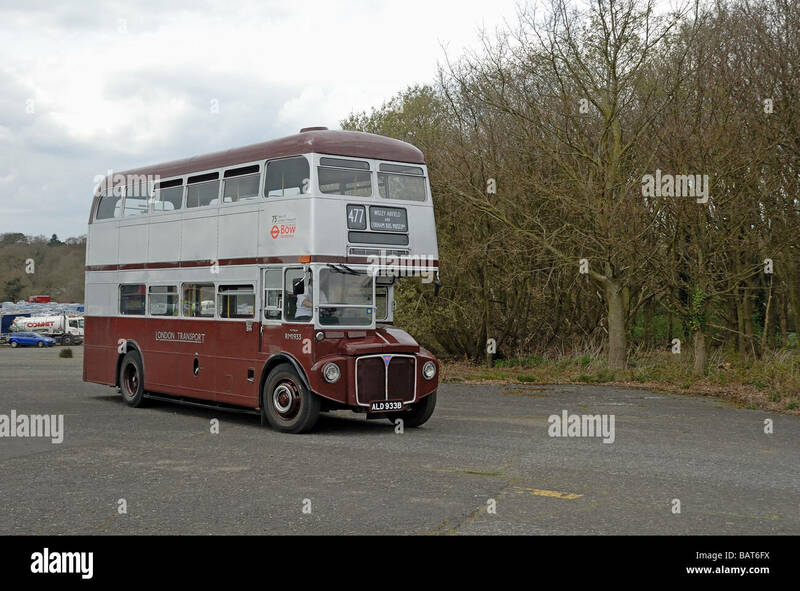 In 1987 it left London to Hampshire Bus, then Magic Bus and then Stagecoach by 1990. 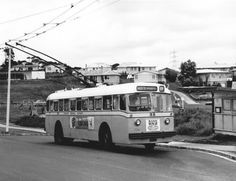 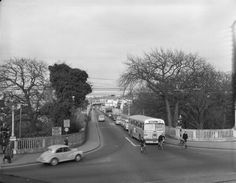 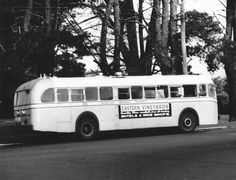 St Helens Corporation AEC Regent V.
ATB, Auckland Transport Board, bus & traffic on Grafton bridge, circa 1954.